In 1985, I received a grant from the Ford Foundation and the Johns Hopkins School of Advanced International Studies, Cuban Studies Program to spend two months in Havana researching the last vestiges of private sector agriculture. The summer of 1985 was when the US launched Radio Marti, a Voice of America program intended to somehow catalyze the anti-Castro revolution that 34 years of blockade had never managed. Nevertheless, the Castro regime was making noises about how Radio Marti was an insult to Cuban domestic sovereignty and for a while, my visa was in question. Once the visa came through, another round of letters and phone calls was required, this time to the US Treasury Department, to get permission to spend money on soap, beer or whatever necessities I might require while in Cuba. Although it is not actually illegal for US citizens to travel to Cuba, it is illegal to spend money while in Cuba, which I suppose was some clever bureaucrat’s solution to certain First Amendment issues that might otherwise be raised. In any event, I was duly authorized to spend a minimal amount of money during my stay in Cuba and off I went. Open-minded and well-educated in political science and international relations, I was determined to see Cuba with my own eyes before forming an opinion on the Castro regime and what it had or had not accomplished for the people of Cuba. As I discovered, the realities behind the sugar cane curtain, I formed my own, often conflicting, views of tropical communism. The journal I kept during that two month period, interspersed with my research findings, forms the basis of this book. Although it was tempting to edit my journal, the naiveté and optimism of my 23 year old self was real. My words remain as they were written and for the most part, they’re kind of funny. Was the metal canister I found in the backyard a listening device? Why did my colleagues automatically join any line they saw in downtown Havana? Can imperialist pigs make long distance phone calls? 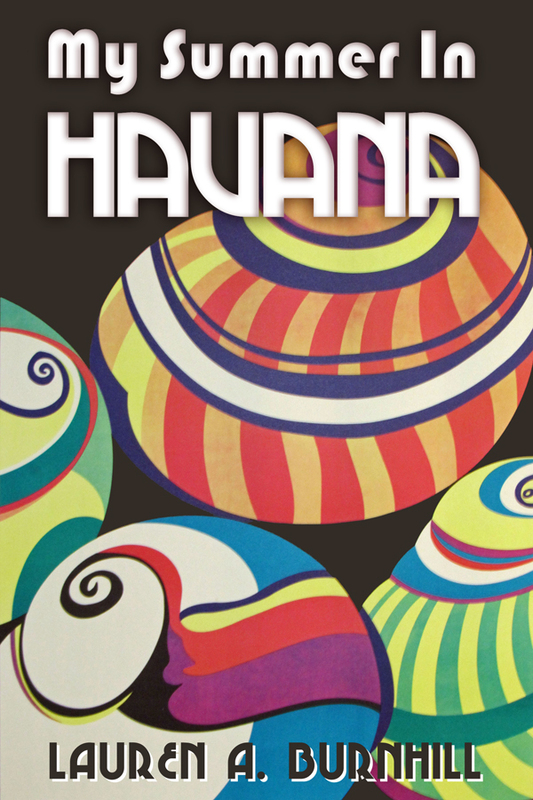 Dive in to “My Summer in Havana” and you’ll find out! What did communism do – or not do – for the majority rural population in Cuba? Wealthy landowners generally fled the revolution, often making their way to nearby Miami. What happened to the small farmers and other rural inhabitants? Was there a private sector in Fidel Castro’s Cuba? The data available in the early 1980s suggested that there was still a private sector in key crops like coffee and tobacco and in some areas of transportation, primarily trucking. Given recent work in rural development, I leapt at the opportunity to explore how private sector agriculture differed from centrally planned and owned farming. What I learned was both heartwarming and a bit astonishing! Over several decades, the government moved increasing resources into producer’s cooperatives and state-owned farms, but the private sector farmers remained more productive even as their resources were constrained. Intellectual freedom was virtually non-existent, but literacy, education and health care were made widely available throughout Cuba. I left Cuba with mixed feelings and I wonder to this day why massive social change remains the purview of communism and populism. Is there something inherent in democracy that makes us care less about the well-being of our fellow man / woman? How is it that the Castro managed to create a fully literate society in a few years and our “No Child Left Behind” initiative is more “Not All Children Left Behind All of the Time”? Why didn’t a literate, well-educated population lead to a more vibrant economy? Would central planning have worked if done “better” or are the politics of communism an insurmountable obstacle to sustainable growth? You won’t find the answers to these questions in “My Summer in Havana”, but you will find a thought-provoking picture of a world rarely seen by those of us who are not Communist party members! You can purchase the book online from Smashwords in multiple eBook formats at https://www.smashwords.com/books/view/443357.